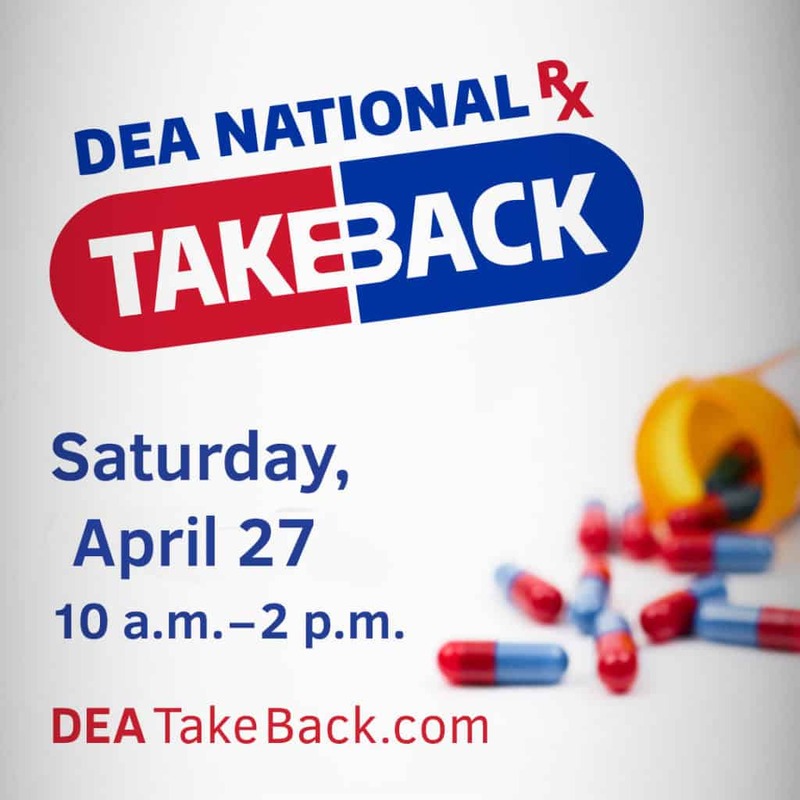 The DEA National Prescription Drug Take Back Day is Saturday, April 27. Most youth who abuse medicine say they get it from friends or family medicine cabinets. 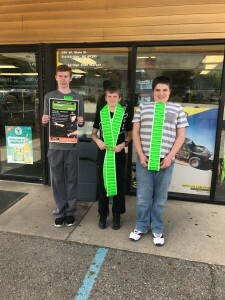 You are the first line of defense against medicine abuse! By safely disposing of your unused medications, you can help prevent the misuse of drugs, addiction, and even overdoses and death. 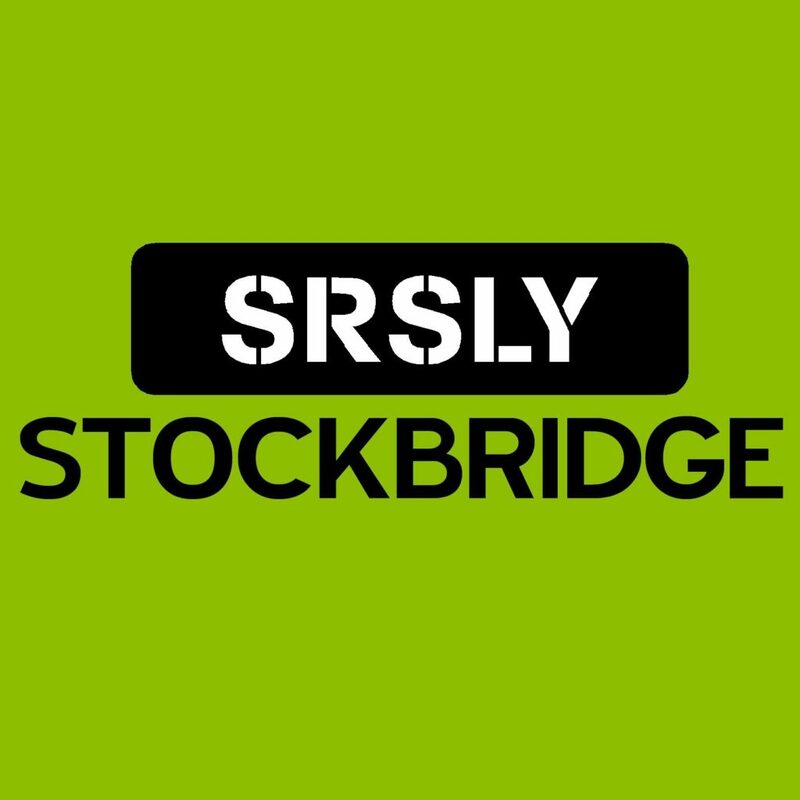 Stockbridge-area residents can drop off their unused prescription drugs to the barrel at the Village of Stockbridge Police Department, located at 305 W. Elizabeth St. Please note: liquids and needles are not accepted. Another option is the Unadilla Township Police Department at 126 Webb St. in Gregory.